For its return to Bravo, Project Runway is recruiting big names to fill some famous roles. 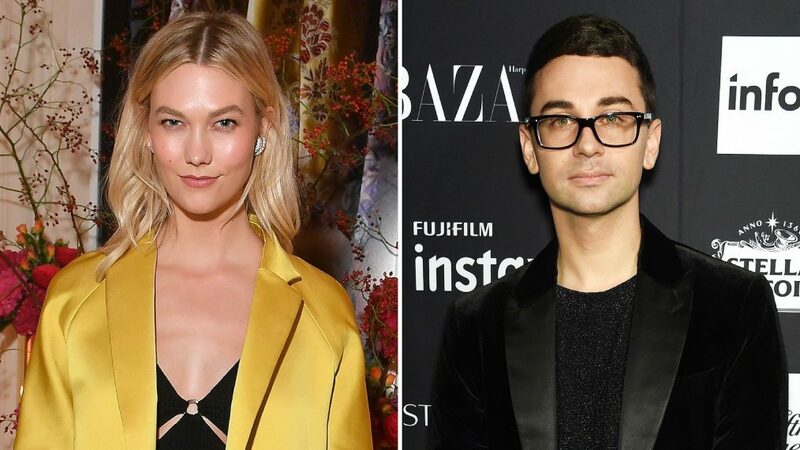 Supermodel Karlie Kloss will step into Heidi Klum's shoes as she takes on the duties of host while former winner and acclaimed designer Christian Siriano will lend his talents as mentor reports Deadline. Nina Garcia, Brandon Maxwell, and Elaine Welteroth. The revamp of the series which lost Heidi Klum and Tim Gunn ahead of its return to Bravo will also include returning judge Elle Editor-in-Chief Nina Garcia, as well as two new judges, fashion desginer Brandon Maxwell and former Teen Vogue Editor-in-Chief Elaine Welteroth. Klum and Gunn will be heading to Amazon Prime Video for their own fashion series on the streaming service while Project Runway will air in 2019 as its currently in pre-production. The announcement aligns with some earlier predictions made about who could be considered, including TV Insider predicting that Siriano would have a shot. Who has what it takes to pick up where they left off and 'make it work'? As sad is it is to say goodbye to Klum and Gunn after 16 seasons, this next season is sure to be a good one with all of the fresh blood. Kloss revealed in a statement via Deadline that , "As someone who grew up watching Project Runway, I could not be more excited to host and produce a series that provides a platform to aspiring American designers as they pursue their creative and entrepreneurial dreams. "I am equally as thrilled," she continued, "to work alongside an incredibly talented group of fashion innovators — Brandon Maxwell, Elaine Welteroth, Nina Garcia and Christian Siriano — to inspire, support and help guide these designers as they realize their visions and build everlasting brands and businesses." Siriano echoed his new colleague saying, "Project Runway has offered such wonderful opportunities for so many and I’m excited to take on this role as a mentor. I hope to guide and inspire the new talent on the rise." Despite its 2019 return date, it seems as though Project Runway's lengthy hiatus will be worth it in the end.